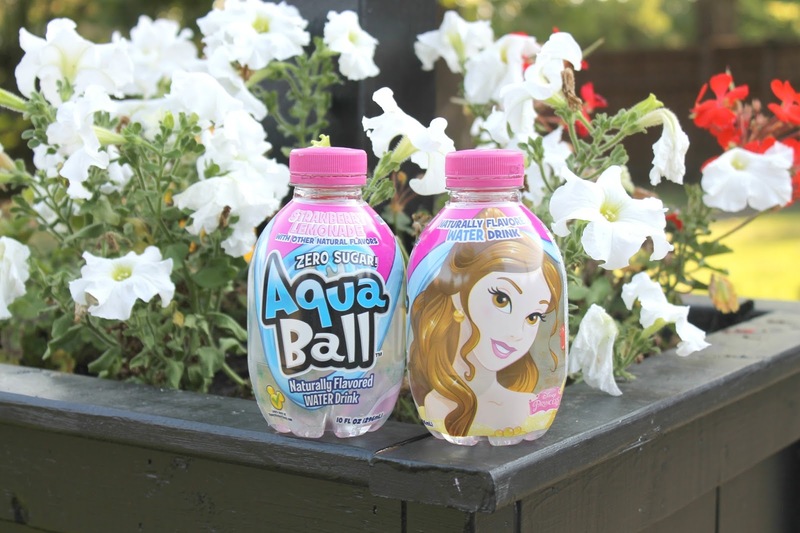 If you haven't heard of AquaBall its a great alternative to sugar filled drinks. They have fun flavors kids like but with zero calories and zero sugar. Plus it's even a good source of vitamins. My girls love the fun princess designs and the unique shape of the bottle. For my toddler it's a nice size for her to hold on her own. So now to some exciting news! AquaBall is hosting a Sugarless Back to School Sweepstakes with awesome prizes just in time for back-to-school season. 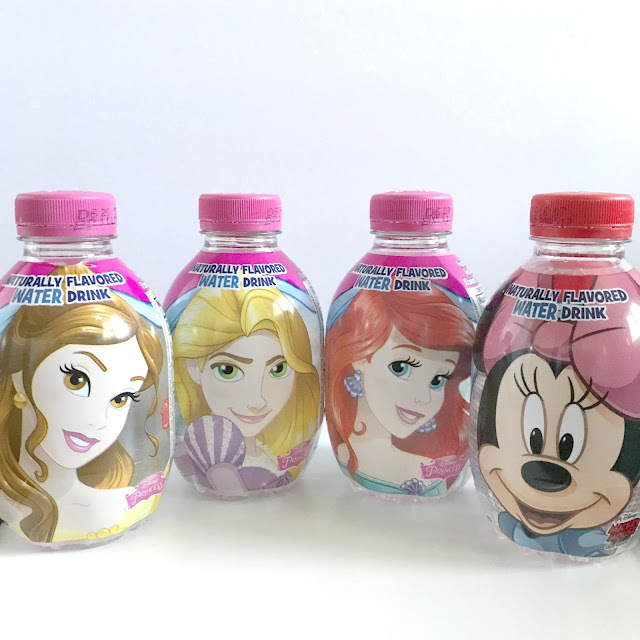 The naturally flavored water is available in four flavors – Berry Frost, Fruit Punch, Grape and Strawberry Lemonade – and features fan favorite characters from Disney's "Frozen", Disney Princesses, Marvel's "Avengers," and Disney Classic Characters. 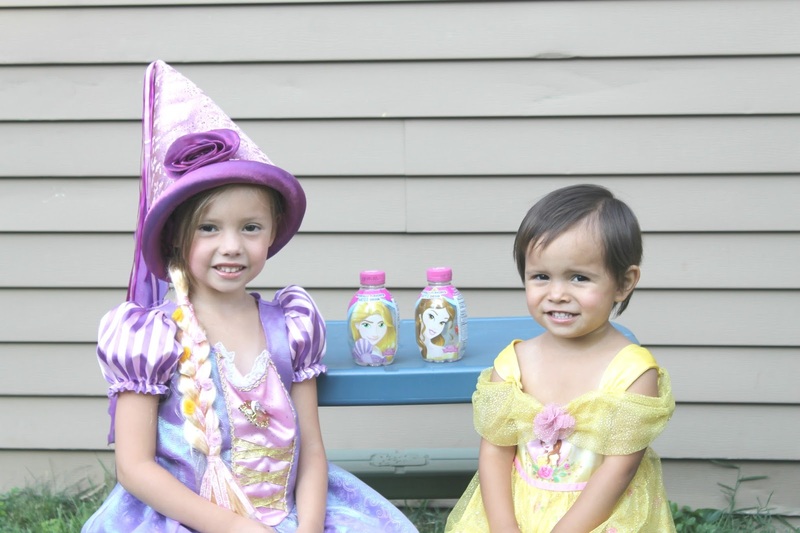 The drinks are sweetened using Stevia. 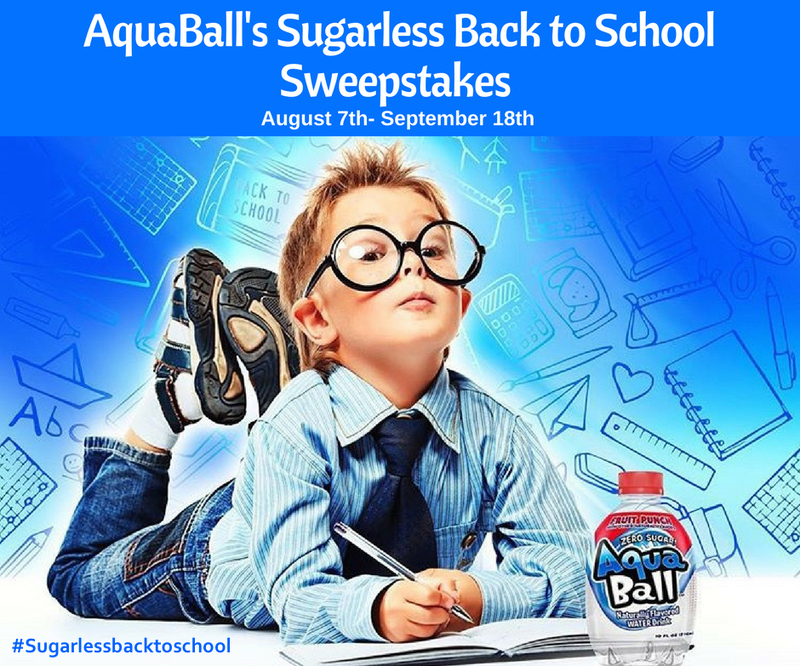 AquaBall's Sugarless Back to School Sweepstakes will run from August to September 2017. Entering is super easy! 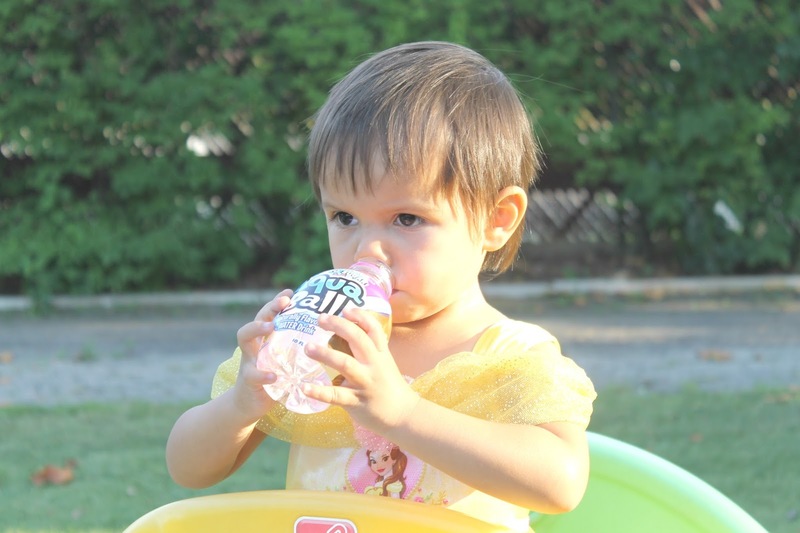 Simply visit http://www.aquaballdrink.com/offers/ and complete the entry form including a photo of your child with their favorite AquaBall – don't forget to tag #Sugarlessbacktoschool and @aquaballdrink.